Work with some of the most highly trained and experienced sales and customer service representatives in the fluid power industry. Simply Enter the Hex Size of your Straight or Angled Fitting to Request Clean Seal Capsules in Packaged or Bulk Quantities. 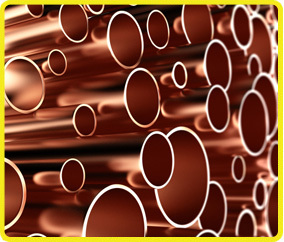 Simply Enter Your Hose, Tube or Pipe Application and Options to Request Projectiles in Packaged or Bulk Quantities. 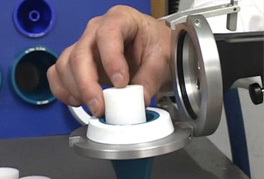 Silica gel breathers control contamination better than the oil, air and valve cover breather caps used on hydraulic gearboxes and reservoirs. Hose, tube & pipe cleaning systems that offer a fast, less invasive way to clean contaminated lines & assemblies using pneumatic technology. 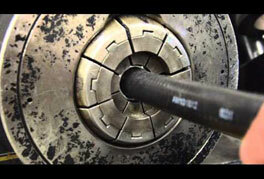 Innovative and economical solutions to seal and protect cleaned hoses, tubes or pipes, & advanced technology for sealing off disconnected flanges. pipe up to 41/2" ID. 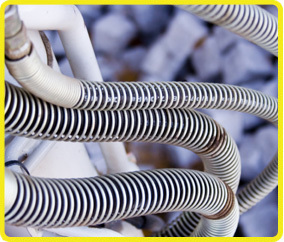 Heat shrink capsules to keep dirt out of hoses with flanged connections. 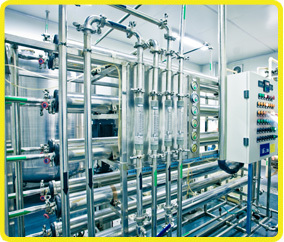 Ultra Clean Tech specializes in contamination control technologies for industries that require contamination-free hoses and tubes in order to prevent costly equipment downtime or failure. We lead the way with practical education and innovations that set the global standard for cost beneficial contamination control. 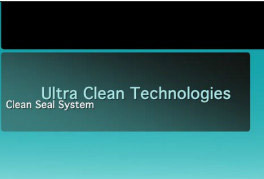 When you choose Ultra Clean Tech to control your fluid power contamination, you can be sure that your company is not only choosing the world's most technologically advanced and comprehensive contamination control solutions but also dealing with some of the most highly knowledgeable sales and customer service representatives in the industry. 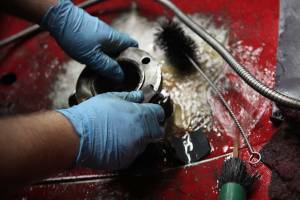 Mobile equipment manufacturers rely on Ultra Clean for the cleaning of all hose and tube assemblies that becomes an integral part of the machinery that they produce. The cleaning of hydraulic hose and tube assembliesat the equipment dealer level is mandatory during the fabrication process. 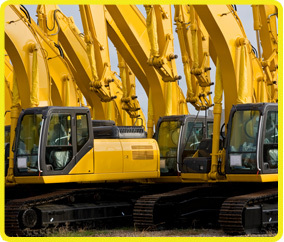 This greatly reducesthe chance of a hydraulic system failure or premature wear and tear on the hydraulic system.All hoses and tubes n a failed hydraulic system should be cleaned with Ultra Clean to reduce the chances of another contamination related failure. Ultra Clean has served the Fluid Power industry for 15+ years developing and refining methods to control contamination in hydraulic fluid systems. Our products can be used as both a pro-active and re-active process to eliminate contamination that has plagued the industry worldwide. 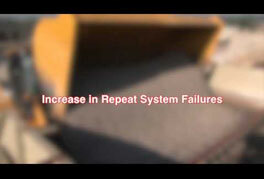 The cleaning systems are used to remove contaminated hydraulic fluid from the inside of hose and tube assemblies when a hydraulic system failure has occurred. 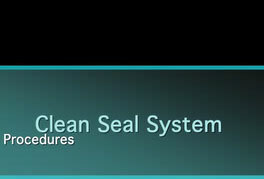 Ultra Clean also offers innovative solutions for sealing and capping cleaned assemblies to insure that they stay clean and contamination free. 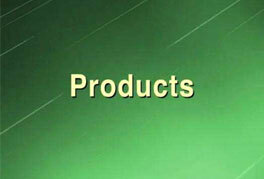 Our cleaning systems are used worldwide to retrieve product from lines. 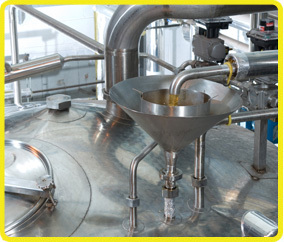 Often food & beverage manufacturers have to "flush" their lines between product runs resulting in loss of useable product. 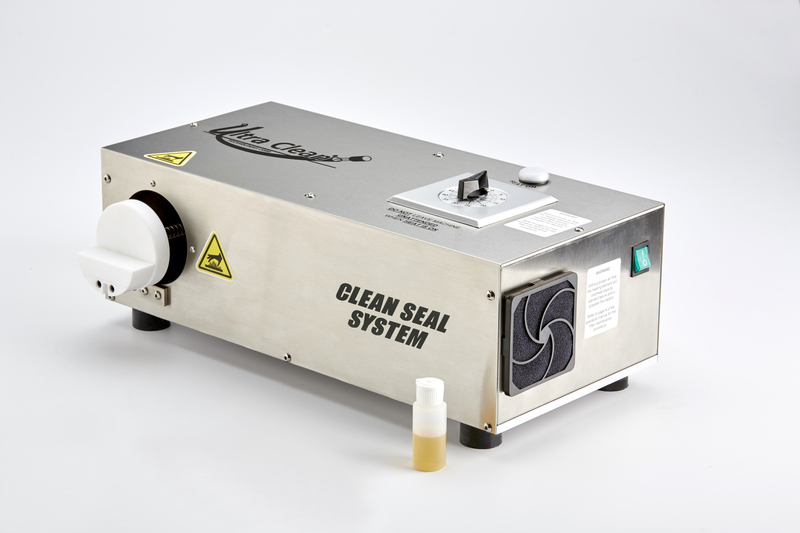 Our cleaning systems minimize this loss of product while helping to remove excess residue that could potentially contaminate the next product batch. In addition, the cleaning systems help to reduce or eliminate the use of solvents, detergents and the wasting of excess water usage. 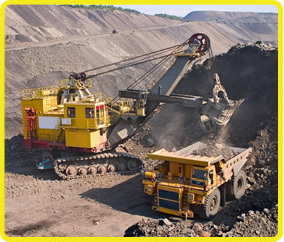 Mining equipment and machinery generally operate in dusty, dirty, wet environments that can be extremely cold or hot. 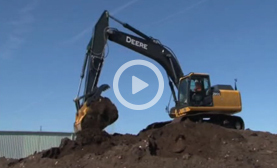 Keeping the hydraulic system clean and dry is of the utmost importance. 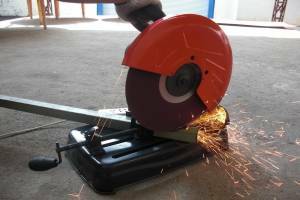 The Ultra Clean launchers and projectiles will remove internal contamination that is generated during the cutting, crimping, flaring, and bending process for the hose and tube assemblies. 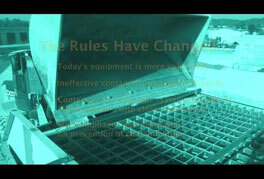 Desiccant breathers will keep the oil in the reservoir tank clean and dry as the oil level changes. 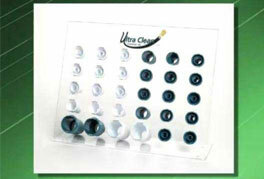 Clean Seal capsules and flanges will insure that new and stored assemblies stay clean and contamination free. Stainless steel tubes need to be cleaned during the fabrication process and product residue needs to be removed for product changes. 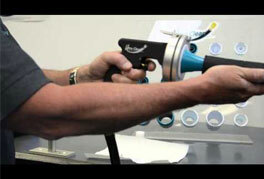 The Ultra Clean cleaning systems and Tube style Projectiles can handle this task quickly and efficiently. 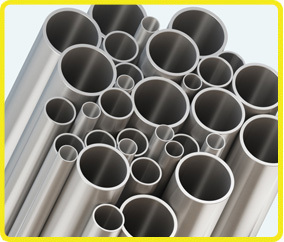 Sanitary stainless steel tubes need to be cleaned during the fabrication process and product residue needs to be removed for product changes. 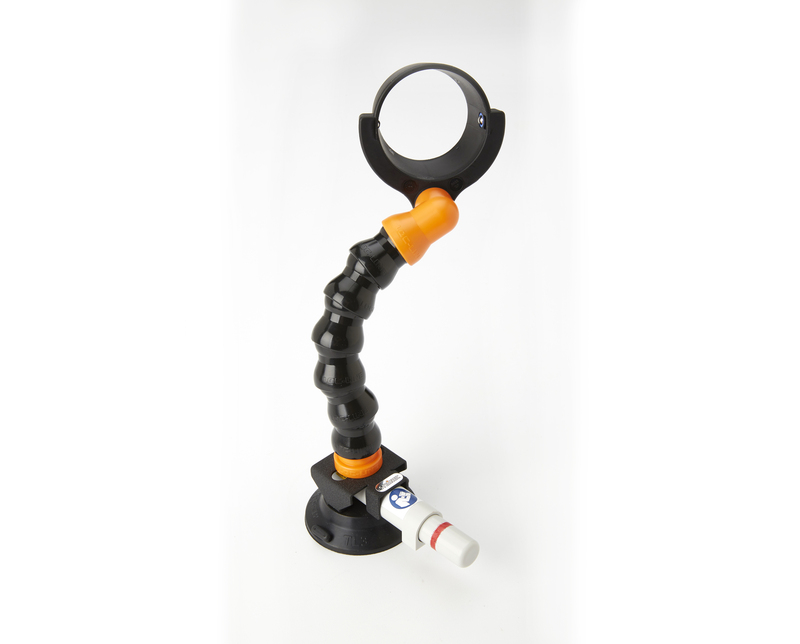 The Tube Style projectiles will also remove liquids and slurries from the inside of the sanitary tubing. Using water to evacuate the tubes is wasteful and the product inside of the tubes cannot be saved or stored. 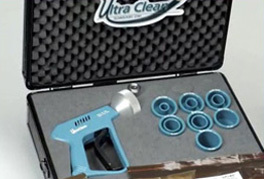 The Ultra Clean cleaning systems and Tube style Projectiles can handle this task quickly and efficiently thus reducing the amount of water, chemicals, detergents or steam that are normally used to remove product and clean sanitary tubes. All types of tubes that transfer liquids, gases of other products can be efficiently cleaned with Ultra Clean Projectiles. 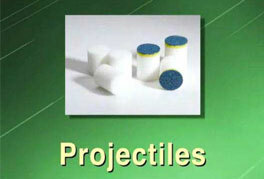 The Ultra Clean Projectiles can be used dry for removing dust, dirt, cutting and flaring debris as well as the liquid or slurry type of products that may be in the tube. 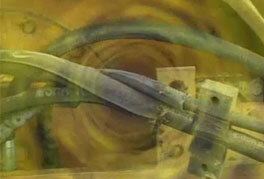 Certain solvents or alcohols can be used to remove hydrocarbons that are loose or baked into the tube wall. 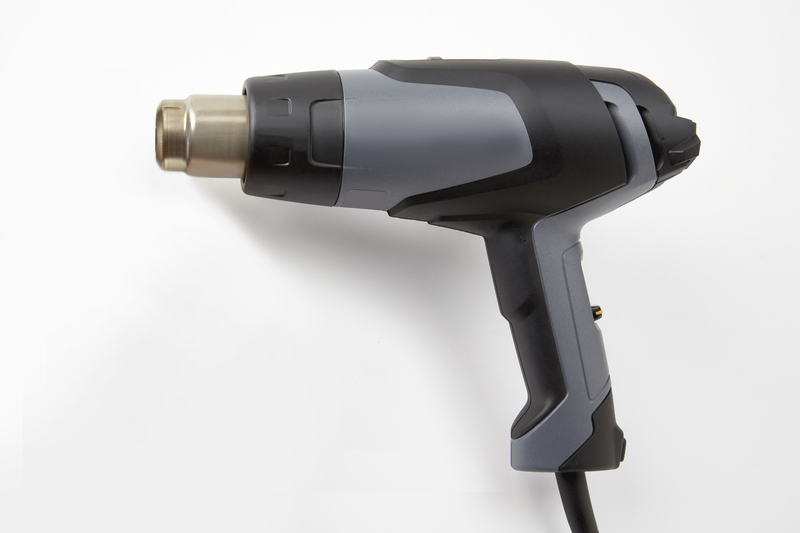 Ultra clean systems and projectiles can be used during the tube drawing, cutting process or assembly fabrication process. Techniques to avoid introducing contamination into your systems. Mines are the backbone of the economy, providing raw materials to meet every day needs of consumers and businesses. But they also have to contend with a tough economy, environmental and regulatory requirements, workplace safety, and skyrocketing costs. 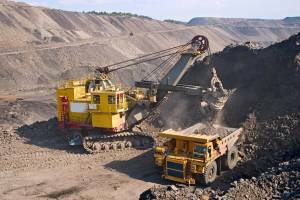 In addition to this, reports indicate that mining companies are also facing labor shortages! Why Did You Pay so Much for that Pump Repair? Things that you can do right now to make your cleaning process more effective!